If you live in Irving or work in Irving then you need to know about Glory House. Glory House is a quiet and an intimate setting perfect for lunch meet-ups, casual breakfast and a place to catch up on work with free WiFi and coffee. I finally made it to the Glory House and wanted to see the happenings inside. This place is exactly what I was looking for, a yummy spot to have a casual lunch/dinner with down home cooking. I was happy that a place so quaint was in Irving. I shouldn&apos;t expect anything less than great from the residents of Irving providing great southern hospitality. Cities are judged with a reputation on how hip they are. What does that really mean? Let&apos;s give Irving a chance and see what can become of Downtown Irving because it is becoming a destination for its residents and visitors. The bistro is open for breakfast at 8am till 10am. Serving a nice selection of scrambled eggs, sausage, bacon, breakfast potatoes and more. 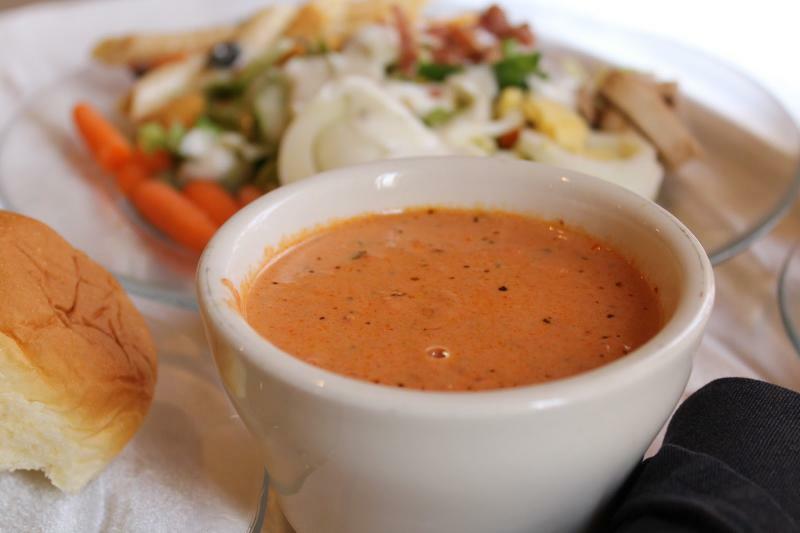 Come hungry for lunch hours from 11am- 2pm during the weekday. The menu during the lunch crowd changes everyday that will include a full salad bar, soups and a hot buffet. 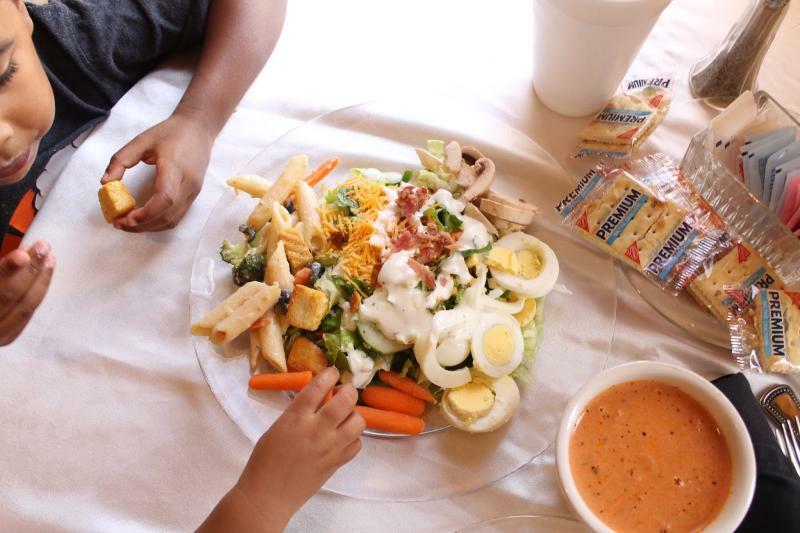 My kids and I enjoyed the chicken pesto, cream of mushroom and the tomato bisque soups, the flavors where seasoned well and since its buffet style I knew I could serve as much as I wanted. I like that the lunch menu is different everyday of the week making it that more special whenever you visit. You can find the menu here for what you’re craving for and when I checked the menu, everything on here was something I knew I would like. 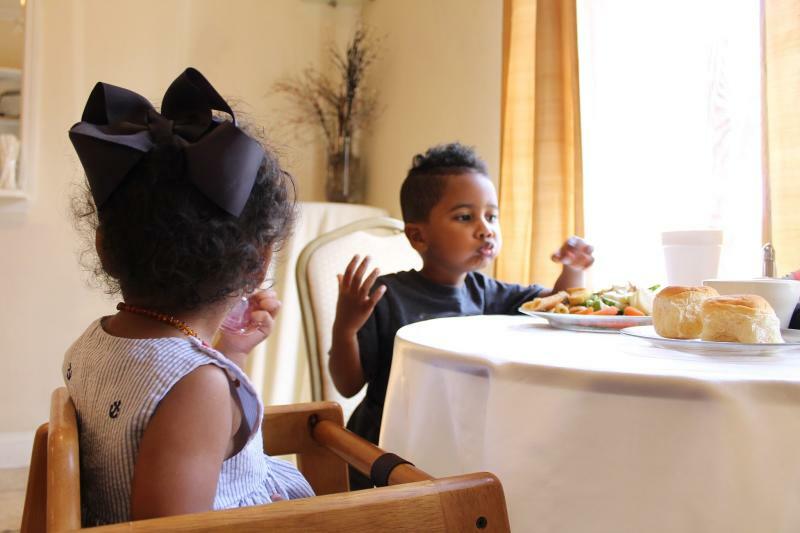 The bistro not only caters to your needs for a great breakfast and lunch option in downtown Irving, Glory House also provide catering packages, private meeting space and venue rental for large events of up to 150 guests. 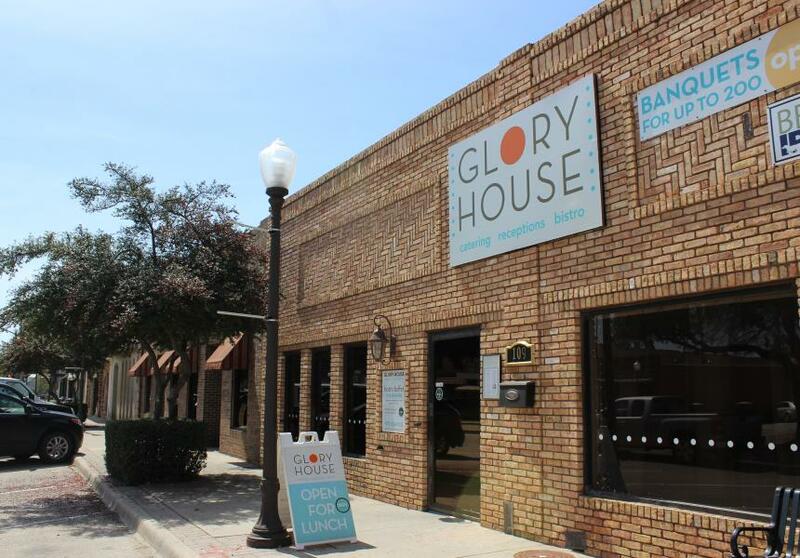 Glory House really lives up to it’s name bringing and all in one experience for the residents of Irving and beyond.